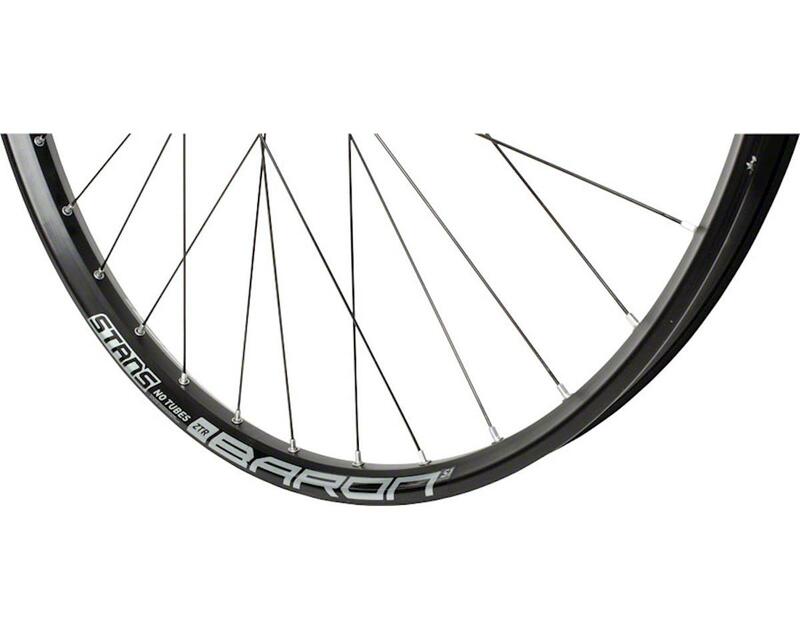 The Baron S1 brings Stan's patented, high-volume tubeless technology to Plus tires. The result is unheard of traction and control in a wheel that responds instantly and rolls faster. Strong and light 6061 alloy, stainless steel rim eyelets, and easily replaceable standard spokes mean the Baron S1 is built for the long haul. Combined with faster-engaging, CNC-machined Neo hubs available in configurations to fit nearly any bike, the Baron S1 is the fast and capable trail wheel.